If you lost your set of keys or moving to a new home we recommend rekey or changing locks on your property, That will keep you safe! 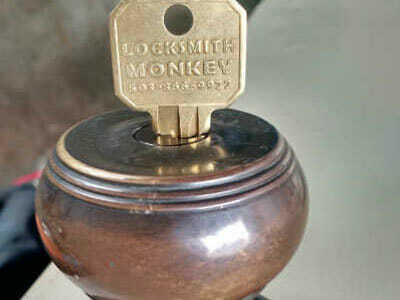 Why should you hire Locksmith Monkey to rekey your house? 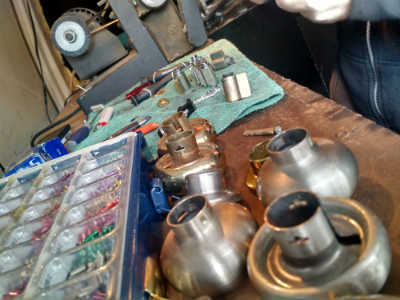 Let the Locksmith professionals rekey your locks. 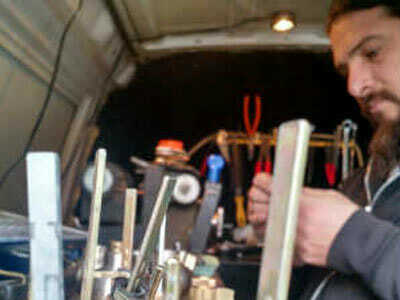 We are professional door lock rekeying services in Portland and Vancouver metro’s area for over a decade. Because we believe in our best service around, with a very high customer satisfaction and a good reliable service. Either your Home, Office or Place of Business have locks on them to be secured from any unwanted situations. 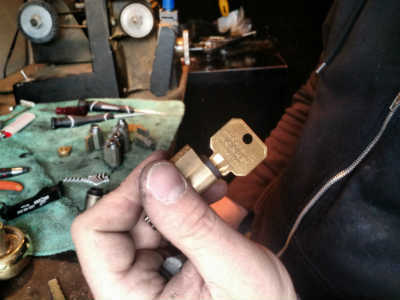 Every once in a while you should rekey those locks in order to help you to protect your property, your belongings, and your family. It is very important to rekey your new home. Very simply, because in this market so many contractors have gained access to your new home with the lock-box key. 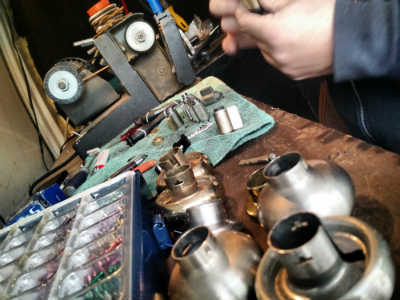 Change your locks by removing the lock cylinder and changing the pins. (repin) In this action we are eliminate any lost or unknown keys that might be out there for your lock. Rekeying locks can be done on variety of locks like deadbolts, knobs or mortise lock system, or brands from Kwikset, Schlage, Baldwin, Yale, Corbin Russwin, Emtek, Assa Abloy, Kaba and BEST IC CORES. 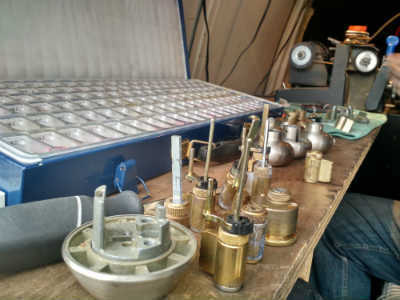 Whether you are moving into a new home or wish to upgrade the security of your present house, We can set all of your locks to operate with one key. This will assure that only you have access to your home, improve the overall security of your property and possessions and increase the safety of your family. Call Locksmith Monkey today to schedule a free consulting with one of our security experts to better management of keys, least expensive ways to upgrade your home security is rekey your locks.